Weddings are expensive events; between the gown, tuxes, the limo, the venues, food, drinks, decorations, and the many other pieces that go into creating your dream wedding day the expenses add up. Deciding your budget can be a more difficult task than you'd imagined. Inevitably there are some aspects of your wedding that require a larger portion of your budget than others. Photography is one of these key elements of your wedding day well worth the investment. Why is photography worth such an investment? You are already spending between $800-$5,000 on your wedding gown, $150+ on a tux, $1,500-$4,00 on food, $700+ on beverages, $200-$500 on flowers, venue rental, limo/party bus rental, decor, and so much more. It adds up quickly. So why invest in a quality photographer? While the dress, the tux, flowers, decor, food, and the venue are all important pieces of your wedding day; they are fleeting. Once your wedding is over, your beautiful gown will be preserved in a box and stored away. The tux will go back to the rental store. The food will be gone and the flowers will wilt. What you will be left with forever are the images of your wedding day. 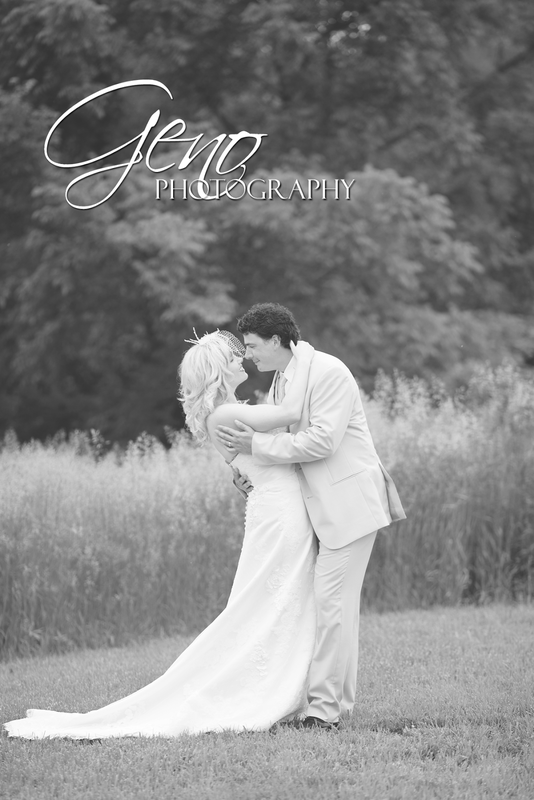 It is crucial to hire a photographer who will capture your day in an amazing way. Having the right person behind the camera to capture the people, the moments, and every detail of your day is so important. You are marrying your soul mate and plan to be together for the rest of your lives. The only thing that will last longer than your devotion to each other, are the photographs. They will be the heirloom you pass on from generation to generation to share the story of your love and the memories of your wedding day. You only have one opportunity for amazing wedding photos, be sure the right photographer is behind the camera. Not only does a great wedding photographer take stunning images, they have the experience and knowledge of weddings that helps them capture the day to the fullest. A great photographer can make even the most ordinary wedding something amazing. They capture everything at its best. A great wedding photographer knows how to light a church to capture beautiful formal portraits, how to play with natural light to add mood and drama to an image, and amplify the beauty and emotion of your day with the images they create. In your search for a photographer, definitely start by finding photographers whose style fits your dreams. Then meet with them, get to know them, and find one whose personality works well with yours. Look at their services and products. Finally, look at the investment, which is truly what photography is: an investment.